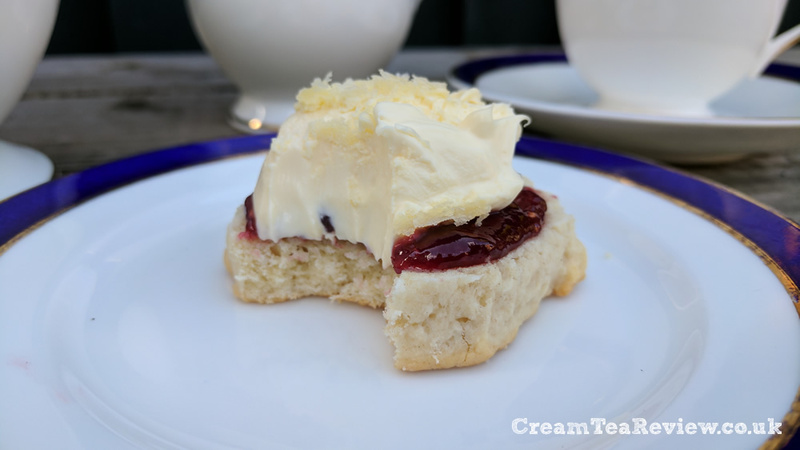 If you want to celebrate #NationalCreamTeaDay on Friday 30th June but can’t get out to your favourite local tearoom, check out this “Supermarket Scone-off Special” we carried out just for you. 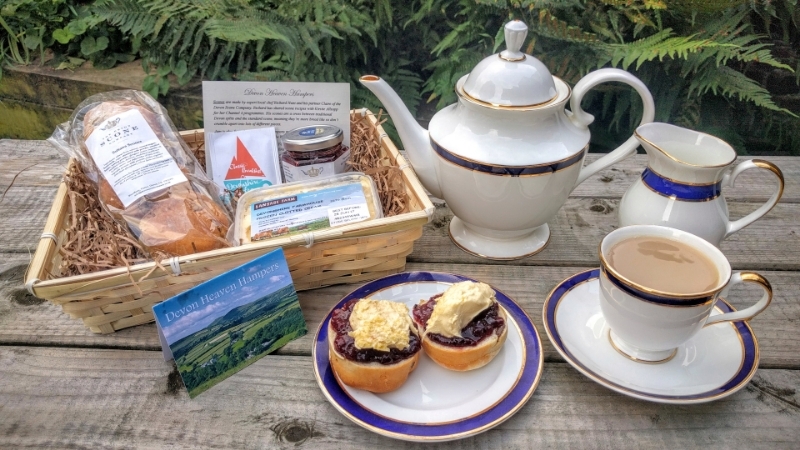 It’s tough sometimes here at Cream Tea Review, but someone’s got to do it. 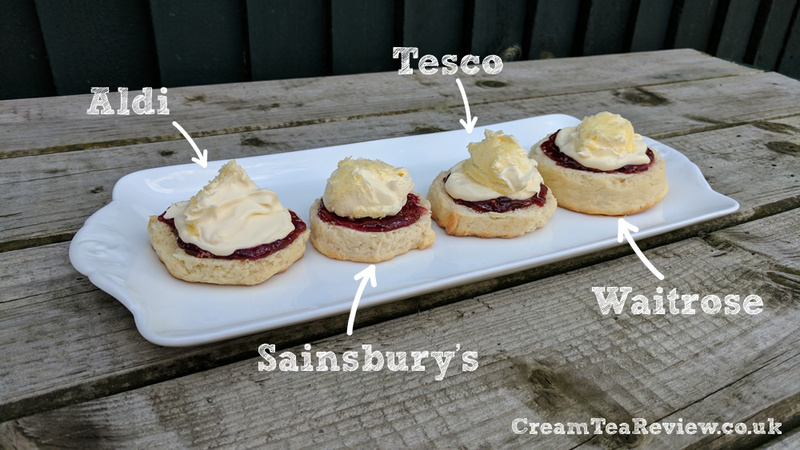 We purchased packets of the top of the range plain scones each local supermarket had to offer and put them through their paces. 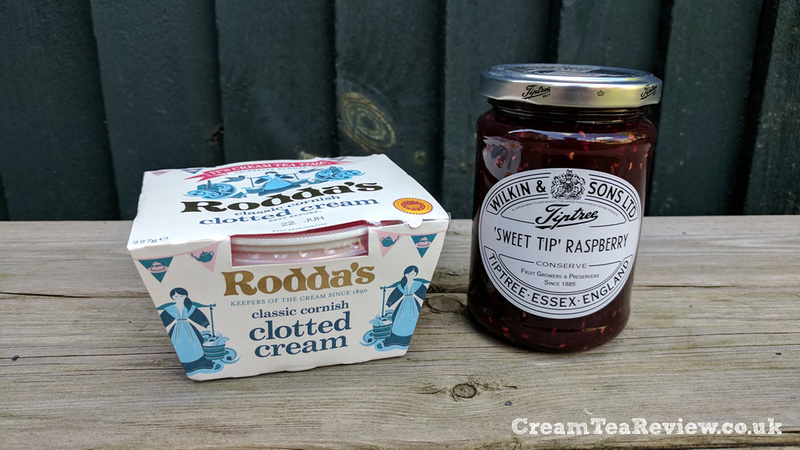 We ate them warmed, we ate them at room temperature, we ate them with generous dollops of Rodda’s classic Cornish clotted cream and Tiptree ‘Sweet Tip’ Raspberry jam. 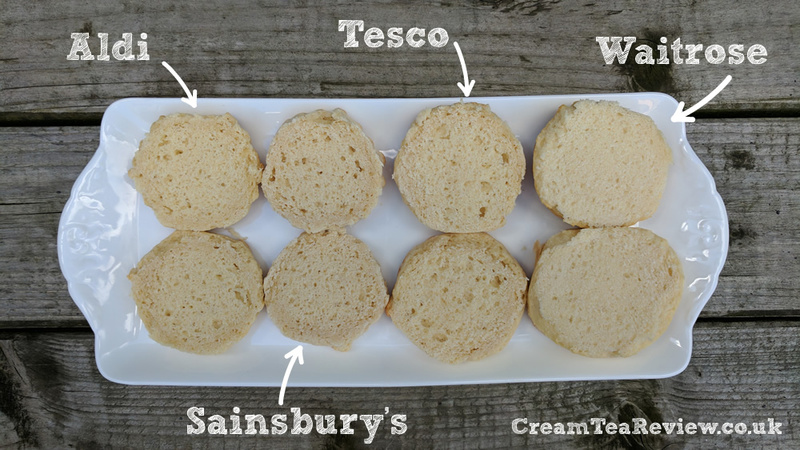 We also tried them naked (the scones obviously… really!! 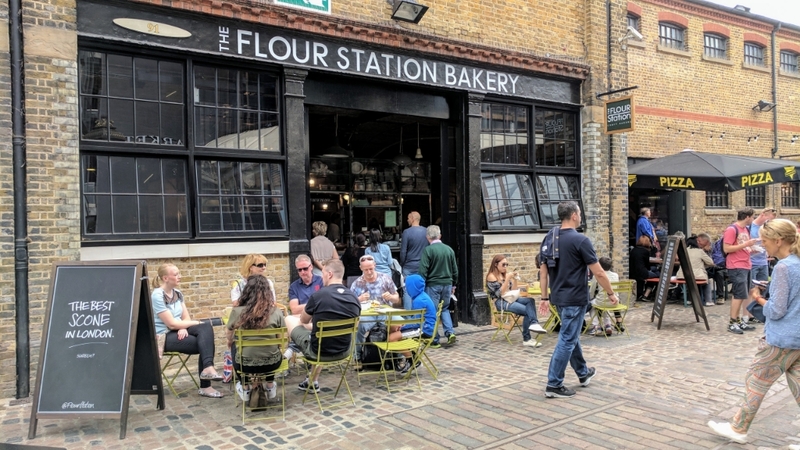 !… what are you like?). 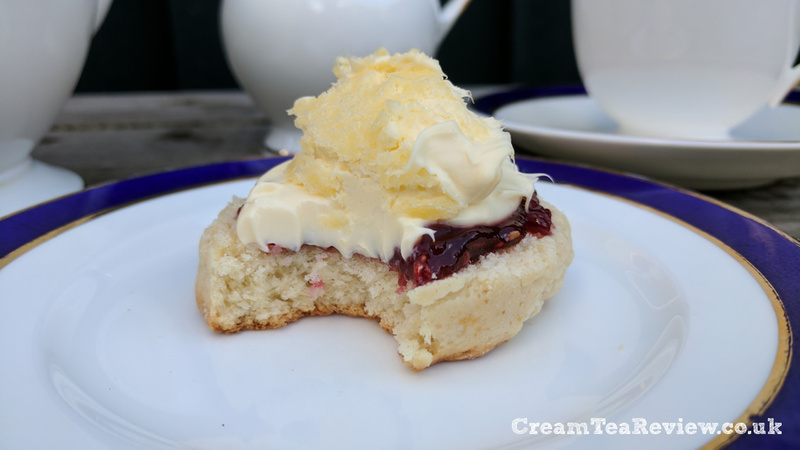 We rated them all on taste, texture and value for money and no scone was left unturned in the quest for the best. 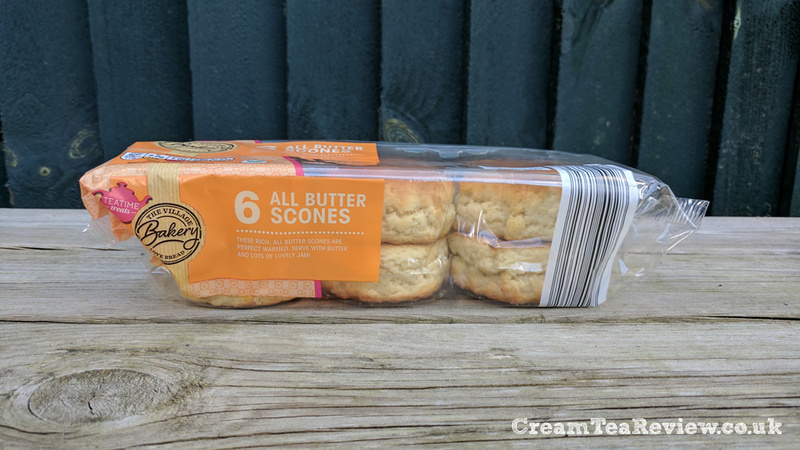 These were the only non-own brand scones reviewed, but were the top of the range on offer in store. 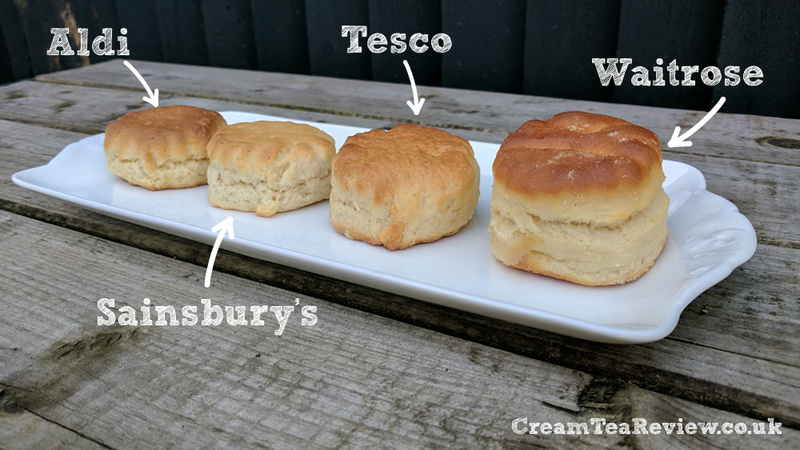 Coming in at just 13p per scone, they easily held their own against others which were much more expensive. 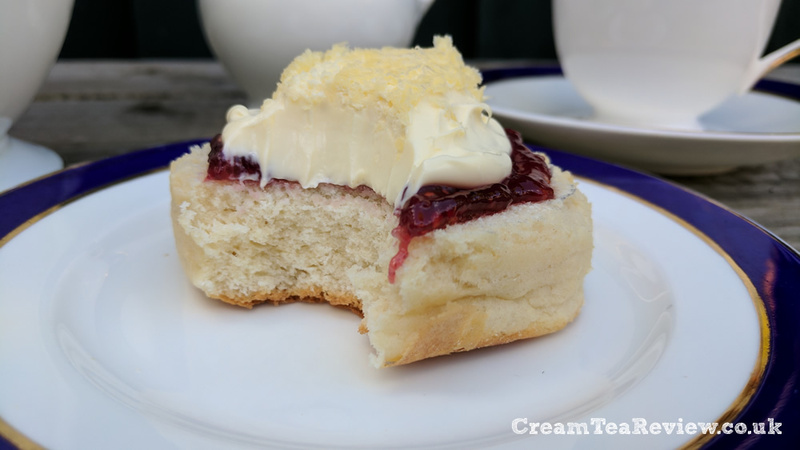 A sweet cake with a light texture, they worked well both unwarmed and oven heated. 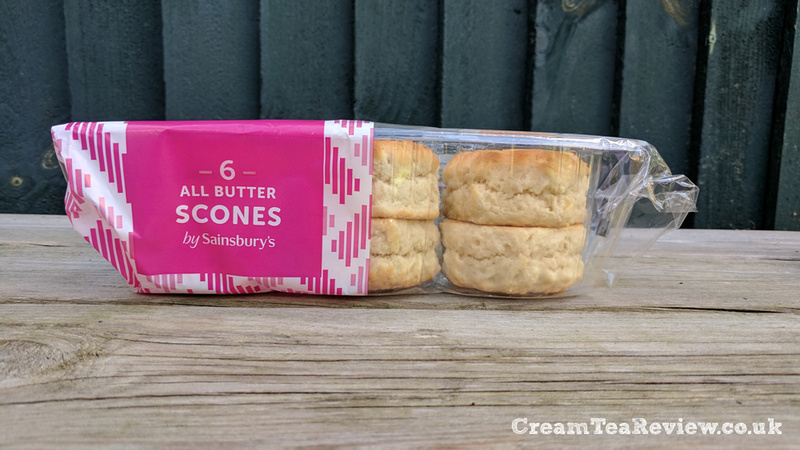 Our local Sainsbury’s doesn’t seem to stock their premium Taste the Difference range scones in the plain variety (only the Sultana version), so we had to settle for the next best available. These were very similar in texture and taste to Aldi and Tesco, and they were good both warmed in the oven for 10 minutes, or straight from the packaging. 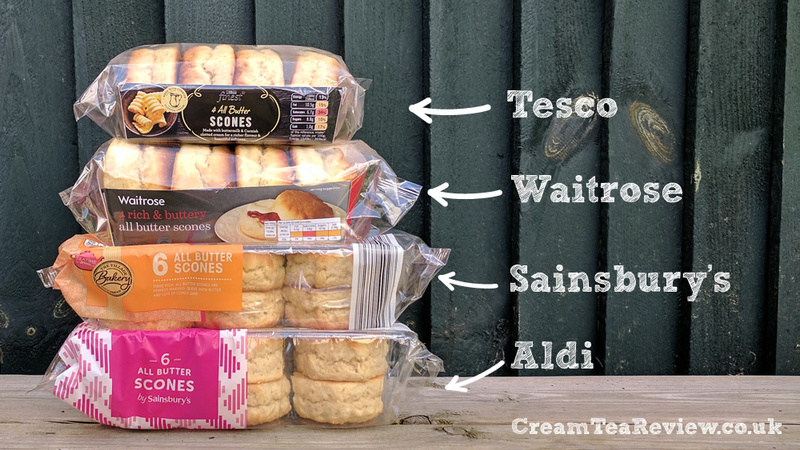 The Tesco Finest offerings are nearly twice the price of Aldi scones, but were very similar in their sweet cake flavour and light texture. 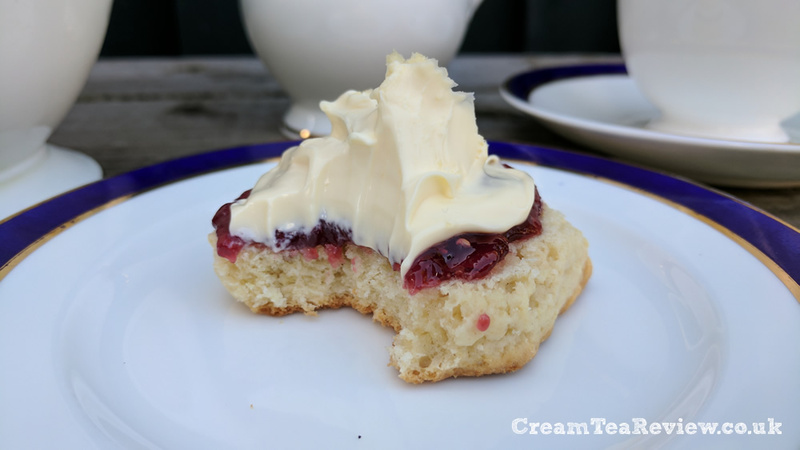 Of all the scones reviewed, these were our first choice when served straight from the packet. 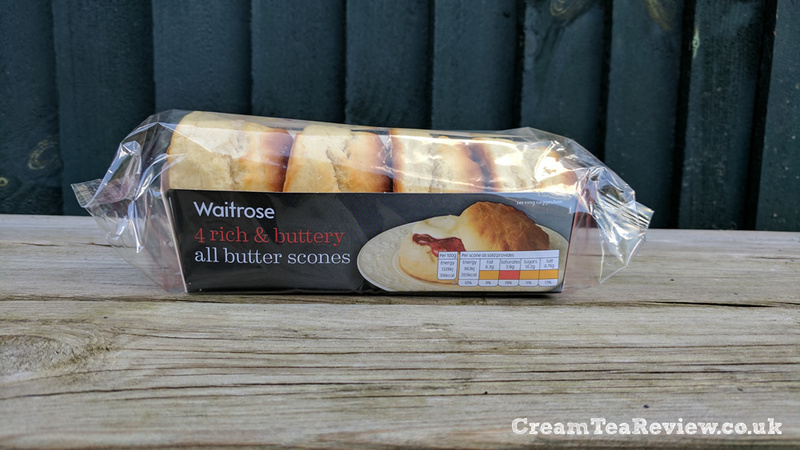 Finally, the most expensive scones we reviewed came from Waitrose. 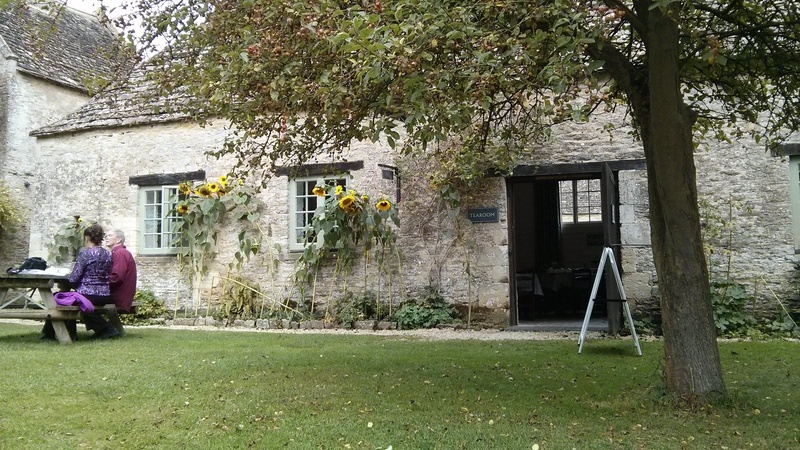 These were noticeably different to the other three contenders, being significantly larger and more densely textured. 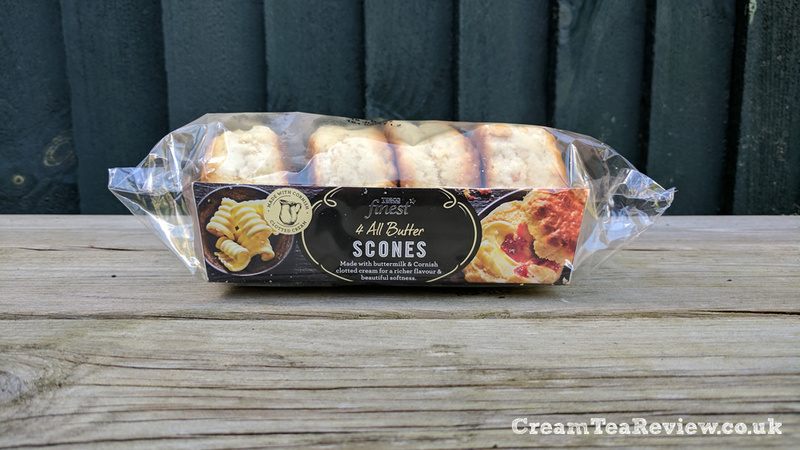 We were less keen on these served straight out of the packet, but once heated in the oven for 10 minutes they had a lovely crisp outer and soft middle and were not too sweet. Note: The prices quoted are what we were charged in stores in June 2107. These may differ from store to store or online.